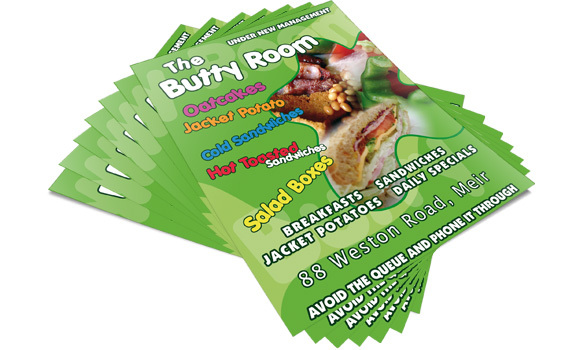 A flyer is an inexpensive form of mass marketing or an announcement of an event or service. The affordable cost of flyers make them an effective tool to get the word out about your marketing campaign. Flyers are printed with lower resolution than standard brochures to provide reduced cost for production while still providing a highly effective method to attract attention.